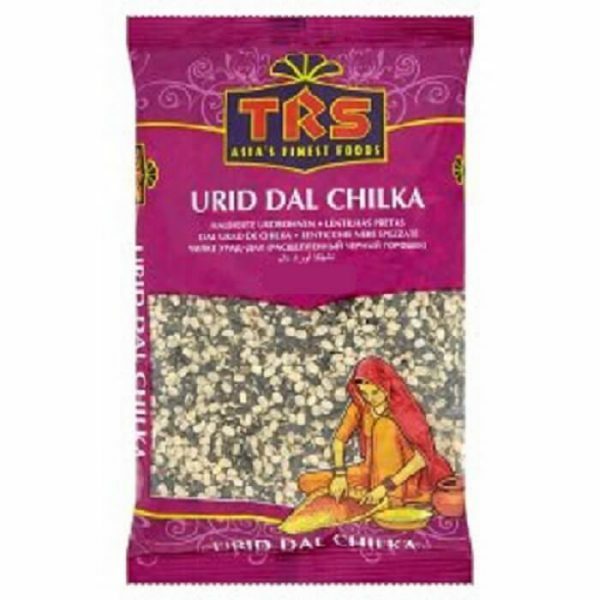 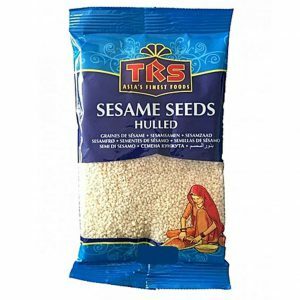 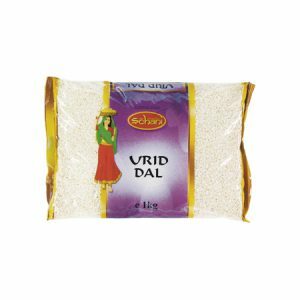 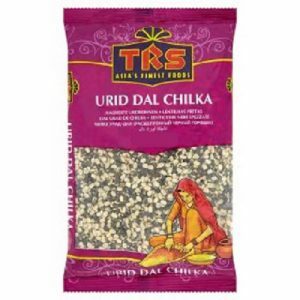 – Urid or Urad dal is used widely in South Indian cooking, for eg. 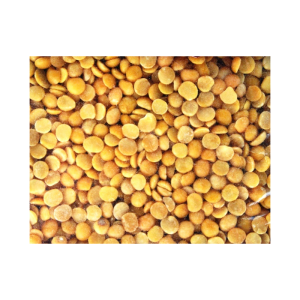 in making batters for vada, idlis and dosas. 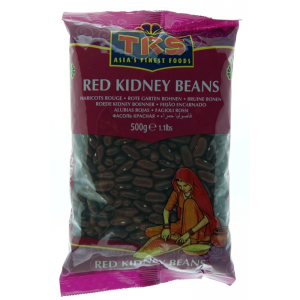 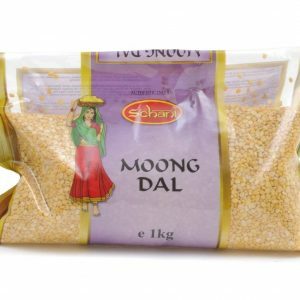 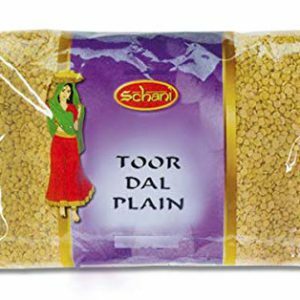 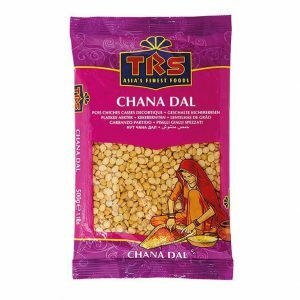 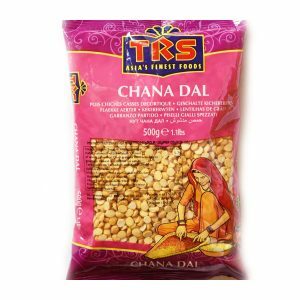 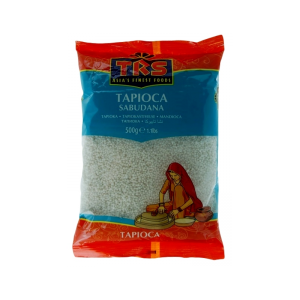 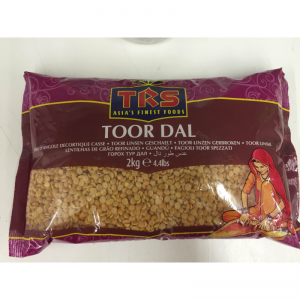 – It is also used in tempering Indian dishes.